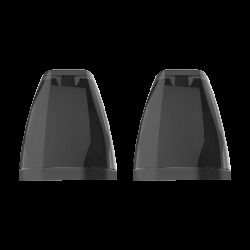 Replacement pods for SMOK Novo pod vape. The SMOK Novo Pod is designed for Novo Kit. It comes with 2ml capacity. 3 pieces each pack. It supports easy side filling system. Just get it as a spare part. The SMOK Nord Pod is specially designed for the Nord Start Kit. It comes with 2ml/3ml capacity, two Nord coils: 0.6ohm mesh coil and 1.4ohm regular coil, which can bring you great vaping flavor. Get the SMOK Nord Pod for your Nord Kit now. 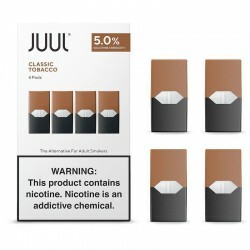 Juul compatible refillable pods. 0.7 ml liquid capacity. Available in 2.0Ω or 1.5Ω Ceramic for purer taste. Replacement pod for the Aspire Breeze 2 with 3ml e-juice capacity and 0.6ohm coil head. 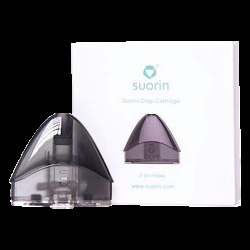 Suorin iShare refillable pods. 0.9mL capacity. The amazing combination of berries paired into a gummy flavor base by Naked 100 Candy is as close as you'll get to these candies in vape form. 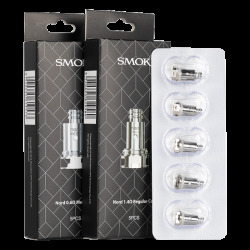 The SMOK Nord Replacement Coil is designed for the SMOK Nord Pod Kit and SMOK Nord Pod. The Nord Coil comes with Regular 1.4ohm coil, Mesh 0.6ohm coil and Ceramic 1.4ohm coil for your selection. The SMOK Nord Pod Kit is an updated version of Novo. It comes with built-in 1100mAh battery and 2ml/3ml e-juice capacity. Featuring the Nord 0.6ohm mesh coil and 1.4ohm regular coil, the Nord Pod Kit will bring you great vape.